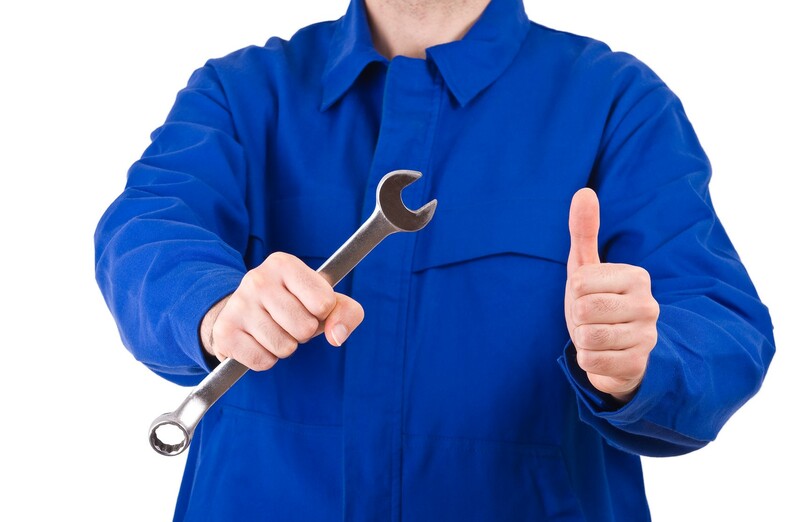 Most people have heard of the saying “you’re only as good as your tools” and this is certainly true when it comes to the choice of dental equipment, in particular the choice of a dental handpiece or turbine. While clinicians, particularly associate dentists, often choose to ‘make do’ with what they are given to use, the truth is that using a handpiece that is noisy, heavy or poor quality could have a significant impact on clinical outcomes and even the long-term well-being of the dentist. A recent study published in the International Journal of Contemporary Dentistry showed that 86.4% of the surveyed dentists had some level of RSI and that the use of ergonomically designed instruments significantly helps reduce musculoskeletal disorders that can develop over time. In extreme cases RSI can lead to reduced working capacity and even early retirement, which might seem a long way off for an associate dentist in their 30s, but could be a significant reality by the time they hit 40! Given that there are a variety of handpieces that can be used for differing procedures, it’s important to make sure that you choose the right type of instrument to meet your individual needs and the type of dentistry you are delivering. Today’s handpieces have evolved well beyond their predecessors. High-speed electric handpieces can run at 200,000 rpm, while high-speed air-driven devices function at up to 400,000 rpm and usually operate within 180,000 rpm to 330,000 rpm. Power and torque have improved as well. For instance, most handpieces launched today have over 20W power, which was unheard of 10 years ago. 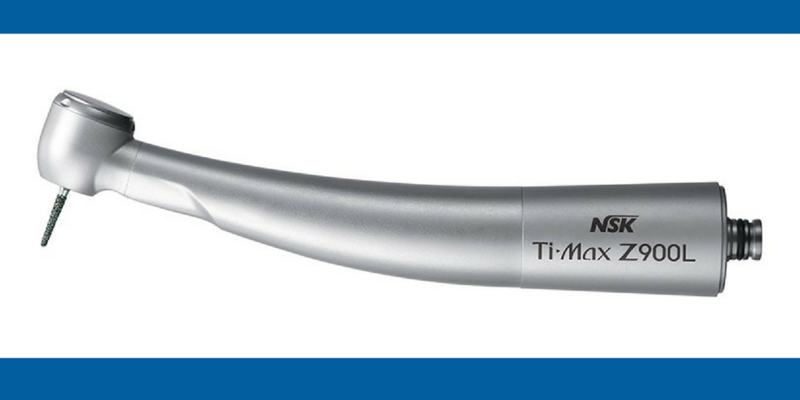 Other improvements include smaller head sizes for better visibility and access, integrated LED lighting and ergonomic design improvements, making handpieces lighter and less tiring for the dentist to hold. Handpieces, both air-driven and electric, can cost between £300 and £1300 and dentists are sometimes concerned about the cost of replacing them, seeking to find a ‘bargain’ on the internet. But this could lead to the risk of being sold counterfeit products that can potentially fail during use, with the risk of injury to the patient and user. 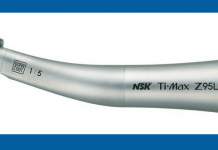 However, there’s now no reason for any dentist not to use the best handpiece available to them, as manufacturers such as NSK UK now offer handpiece rental which provides the opportunity to use the latest equipment for a fixed monthly fee. 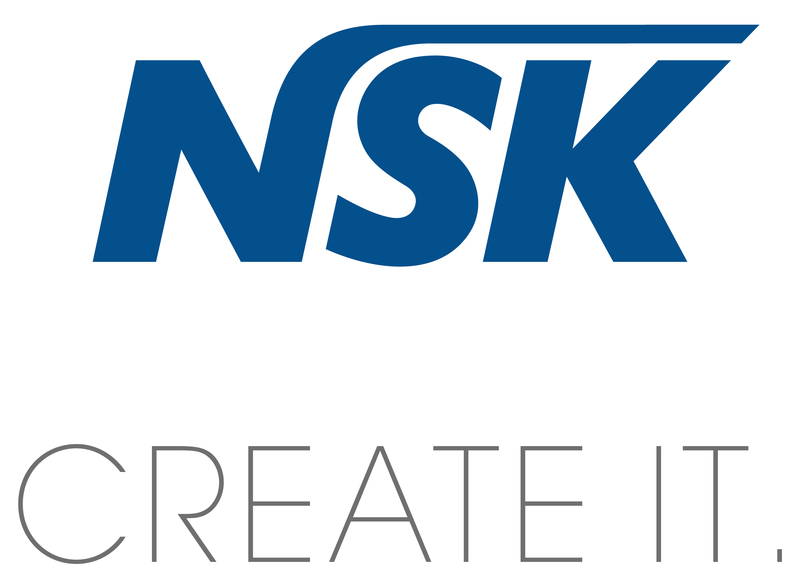 For information on the NSK product range and Rental Scheme, contact NSK on 0800 6341909 or your preferred dental dealer. 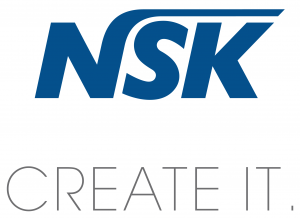 www.nsk-uk.com www.nskrental.co.uk.